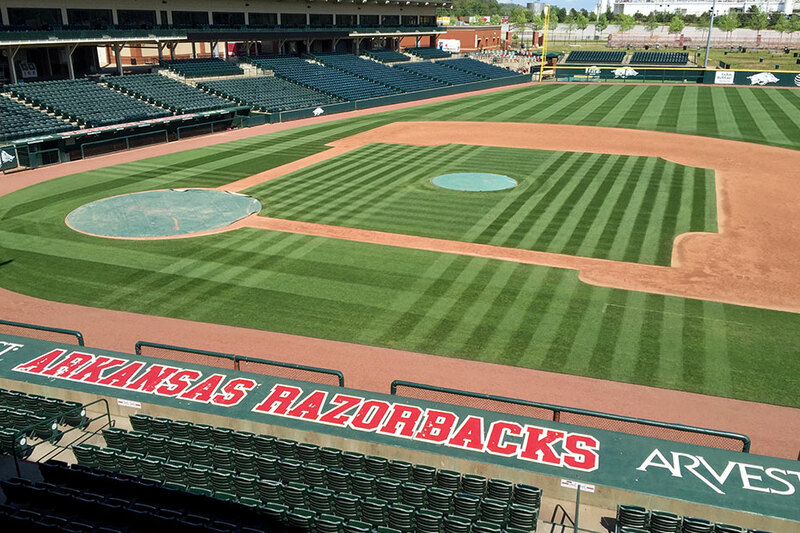 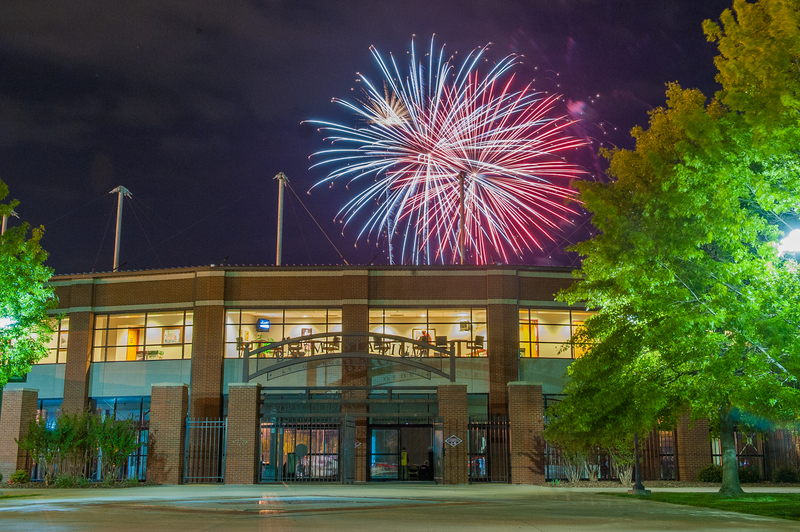 Opened in 1996, Baum-Walker Stadium remains one of the crown jewels of college baseball. 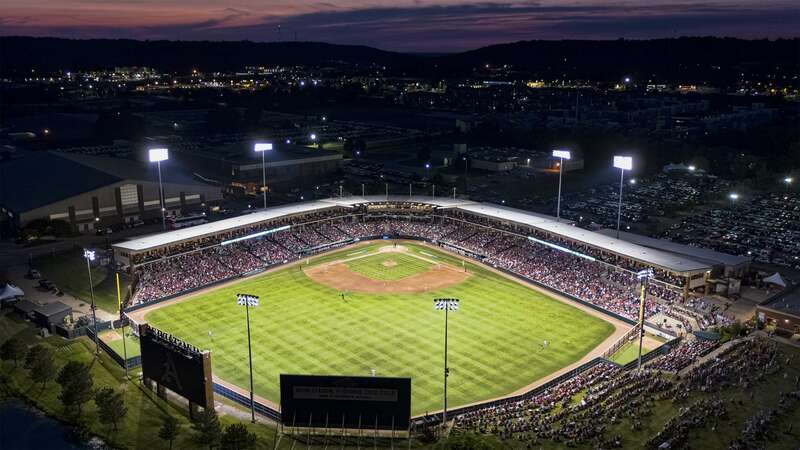 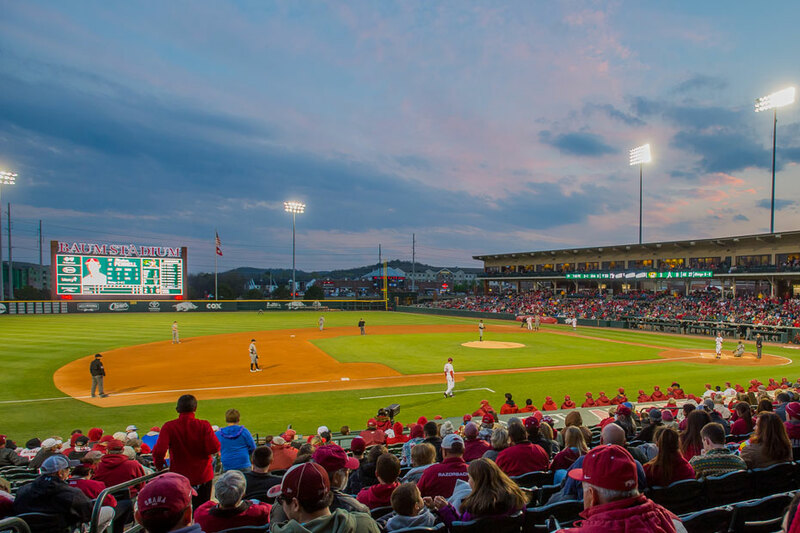 It quickly became the model ballpark in college baseball and has withstood the test of time—with the help of some improvements over the years that have increased its seating capacity and the number of suites, as well as changing the playing surface from artificial turf to grass. 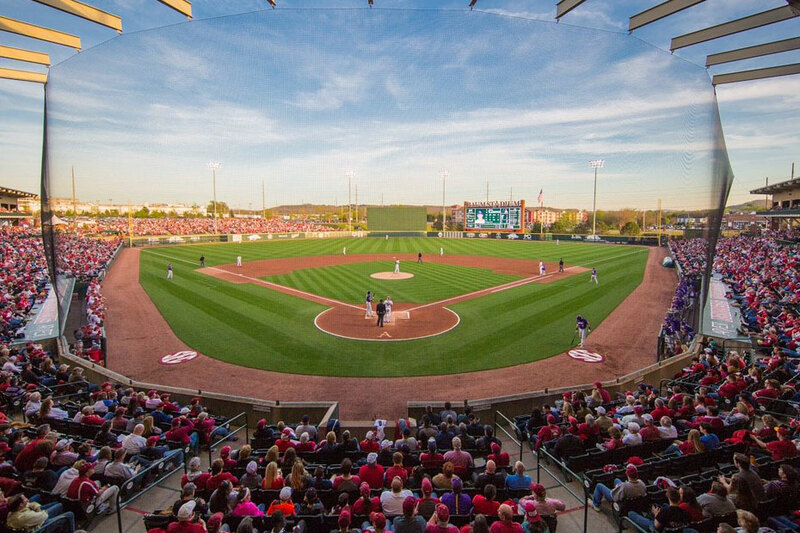 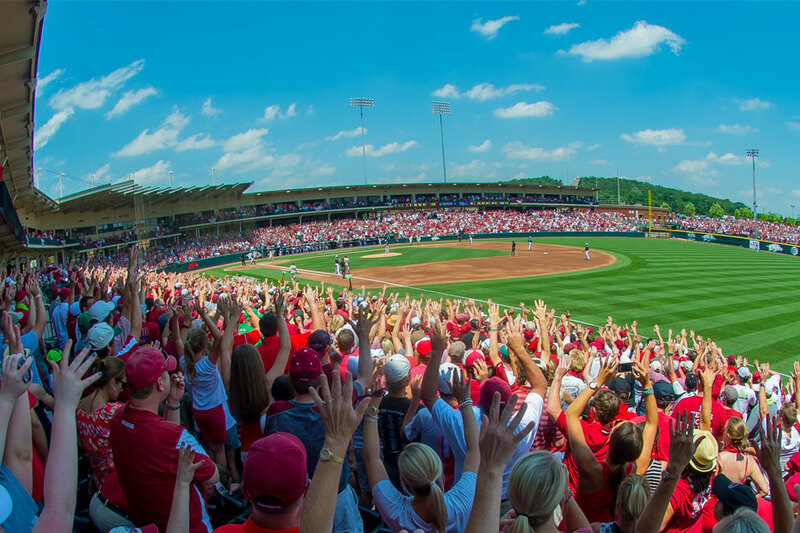 Arkansas annually ranks near the top of college baseball’s attendance leaders and the Hog Pen picnic area in left field remains an iconic experience.